Lunch plenary sessions are always a huge draw at Biotech Showcase and are very exciting. On day one, a panel moderated by Sara Radcliff from CLSA will take a 60,000 feet view and will discuss what the future holds for biotechnology and life science sector. Biotechnology is increasingly going beyond treatment to focusing on cures. Day 2 panel moderated by Alice Valder Curran from Hogan Lovells with Eric Aguiar from Aisling, Philippe Lopes-Fernandes from Merck and Camille Samuels from Venrock will discuss “what it means to be in the era of cures”. The panel will discuss how public and private markets are still catching up with new policies on coverage, pricing, and liability issues, making it even more challenging to decide what product candidates to pursue. Lunch panel on day 3 moderated by Ellen Corenswet from Covington & Burling LLP and populated by prominent VCs and industry experts will reflect on 2017 surge of venture capital. Besides all day information packed sessions focused on key diseases that are getting attention http://bit.ly/2pA45B7 , there are interesting panels and sessions on treatment modalities that are the garnering attention of investors and entrepreneurs http://bit.ly/2CjET4G . And then there will be panels discussing investment in healthcare, what to expect in 2018 from investment perspective and what are likely to be new drivers of innovation in drug development, and new targets, new trends and new combinations in treatment. Besides three action packed days, the evenings will be packed with countless receptions and networking will continue late into the night. Concurrent 36th annual J P Morgan Healthcare Conference is expecting 400+ public and private companies to deliver presentations to over 8000 attendees. San Francisco will be taken over by everything health for three days, from January 8th through 10th, 2018. 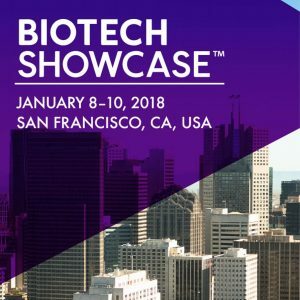 Biotech Showcase taking place concurrently with the J P Morgan event in San Francisco in January 2018, is an investor and networking conference. Many partnerships and collaborations will be forged with over over 7000 one on one meetings, with opportunities for eager innovators to seek out enthusiastic investors. Besides one on one meetings, general sessions will focus on a number of disease areas that are significantly expected to impact the healthcare arena. More blogs to follow and will highlight focus on new treatment modalities. A panel led by Jennifer Goldstein from Silicon Valley Bank will focus on body’s largest organ that is often misunderstood and frequently underrated, the skin. 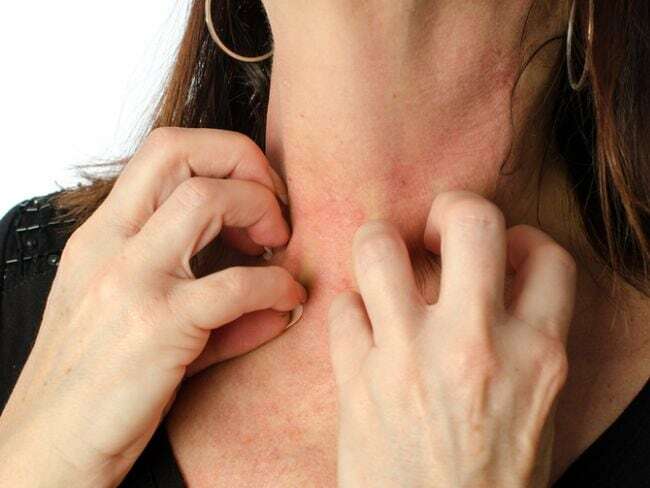 Panelists Alan Dunton from Purdue Pharma, David Giljohann from Exicure, Jennifer Good from Trevi Therapeutics, Shelley Harman from Aegle and Mark Wilson from MatriSys will discuss early signs and symptoms on the skin that often signal infectious and internal diseases. 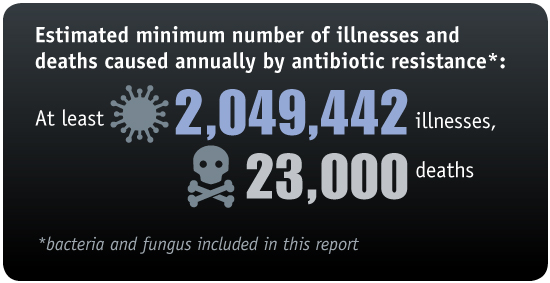 Antimicrobial resistance or (AMR) is increasingly a prominent public health concern and has been highlighted by both WHO and CDC. Since the discovery of first antibiotic penicillin in 1928, more than 100 compounds have been created but no new class has been found. In panel moderated by Bibhash Mukhopadhyay at New Enterprise Associates, leading anti-microbial drug development experts, Alan Carr of Needham, Julia Gregory from Contrafect, Kenneth Hillan from Achaogen, Gregory Mario from Taxis Pharma, John Rex from F2G, and Chris Stevens from Arsanis will discuss the tailwinds and headwinds in this space that is getting a fresh second look from both experts and investors. Current epidemic of metabolic syndrome will be the focus in a panel moderated by Philip Kenner from ClearView with panelists Deborah Dunsire from DTuit, Tomas Landh from Novo Nordisk, Harith Rajagopalan from Fractyl Labs, and Wendye Robbins from Blade Therapeutics. Having any one of the risk factors like high blood pressure, high blood sugar, obesity, high cholesterol, or high triglycerides can greatly increase health risk. 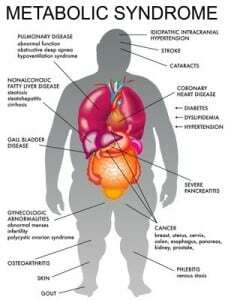 However having a cluster of these conditions together indicate metabolic syndrome and vastly increase health risk. Metabolic syndrome is on the rise, reaching epidemic proportions according to some health experts.